“So this case is quite extraordinary!” That driving one’s vehicle with a revoked license can lead to prison, and how the carceral world is both a mirror for and a reflection of society. “Put me in solitary!” That contemporary developments in penal policy and practice have precipitated prison overcrowding, and how they reveal a way of dealing with inequalities. “Let’s face it.” That the overrepresentation of ethnic and racial minorities in a short-stay prison is rendered invisible, and how disparities in social structures and the penal chain help to explain this. “Tell them I’m holding up.” That incarceration shock means different things depending on whether one is a judge or correctional staff, and how the prison attempts to mitigate its impact by applying the European Penitentiary Rules. “There shouldn’t be all this wasted time here.” That imprisonment represents a spatial, temporal and sensorial experience without equivalent, and how each individual strives to cope with the emptiness of prison life. “It’s their way of resisting us.” That the usage of the peephole, the circulation of cellphones, and the exchanges of tobacco say a great deal about life in prison, and how everyday objects speak of politics and morality. “I never tell anyone what I do for a living.” That prison staff suffer from an undeservedly poor reputation, and how comparison with the world of law enforcement helps better understand the world of the guards. “He’s not a bad guy: it’s just he’s fed up with being in his cell.” That violence between inmates and assaults on staff are less unpredictable than is claimed, and how we can understand the rationales of violence. “The problem is that prisoners have more rights all the time.” That the carceral regime is imposed on programs of work, assistance, and education, and how the law in prison does not always guarantee more rights for inmates. “I’ve called you in because we’re dealing with a serious situation.” That the proliferation of security measures contributes to reinforcing the carceral order, and how small adjustments of the rules are nevertheless negotiated day to day. “Before, it was a hearing. Now, it’s a proper tribunal.” That the thinking behind distribution of sanctions resists advances in disciplinary law, and how some punishments are survivals from the prehistory of prison. “Prison prepares you for coming back to prison.” That the rarity of sentence adjustments leads to unprepared release that fosters recidivism, and how ultimately it is easier to enter prison than to leave. 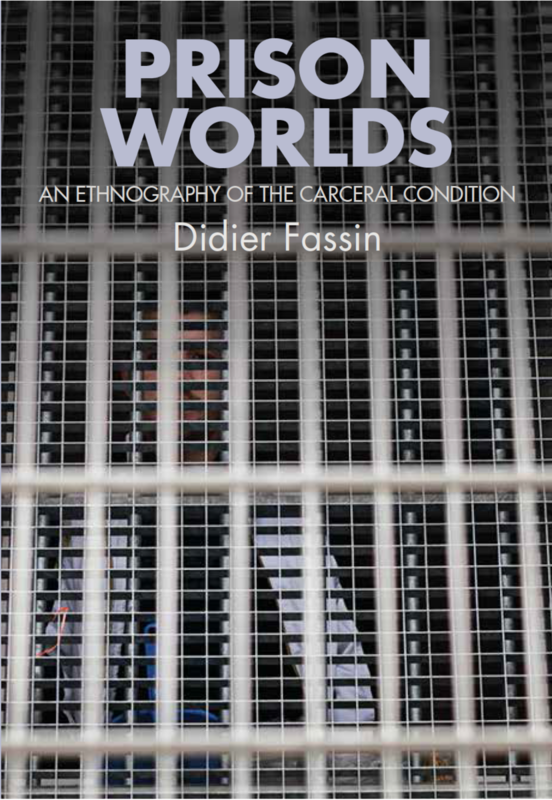 “To understand something, you have to live it.” That research in a carceral environment, and writing about life in prison, involve a particular conception of the social sciences, and how ethnography helps us to understand and lead others to understand the contemporary world.